Featuring 3 Bedrooms, 4 Bathrooms And A Finished Basement! Looking for a quiet, humble town to call home? 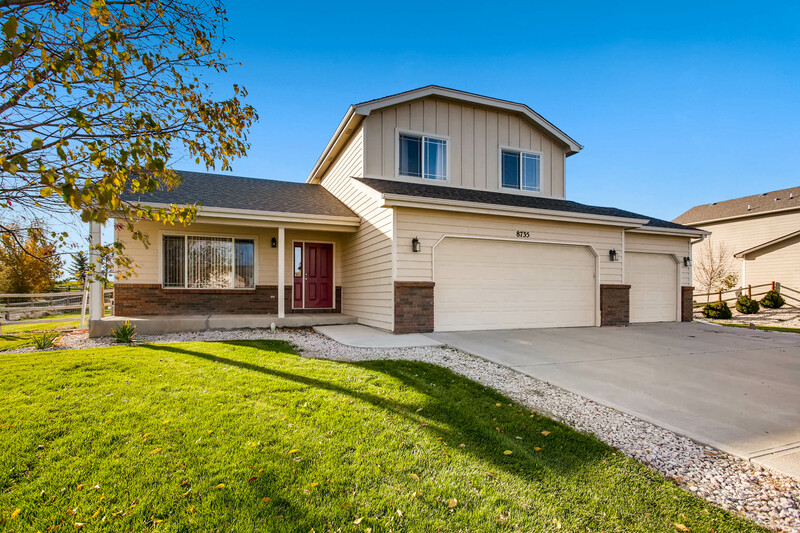 Check out this beautiful two-story home, located just blocks from the Wellington Community Center and Park. 20 minutes from Old Town Fort Collins. This move-in ready home has new carpet and refinished hardwood floors. Equipped with 3 bedrooms, 4 bathrooms, office space and a completely finished basement. Master bedroom w/ walk-in closet, his and her sinks. Fully fenced spacious backyard with large patio and a 3-car garage! Call for your personal tour today! 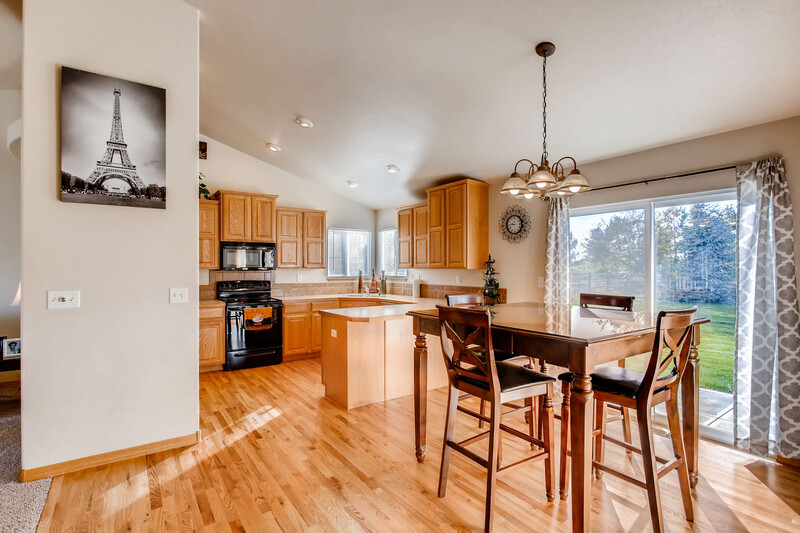 For more information, please visit: http://windermerenoco.com/listing/68567707 or call Jennifer Cuningham at (970) 460-3033. The post Spacious 2-Story In A Quiet Town appeared first on Best Real Estate Agents in Northern Colorado.